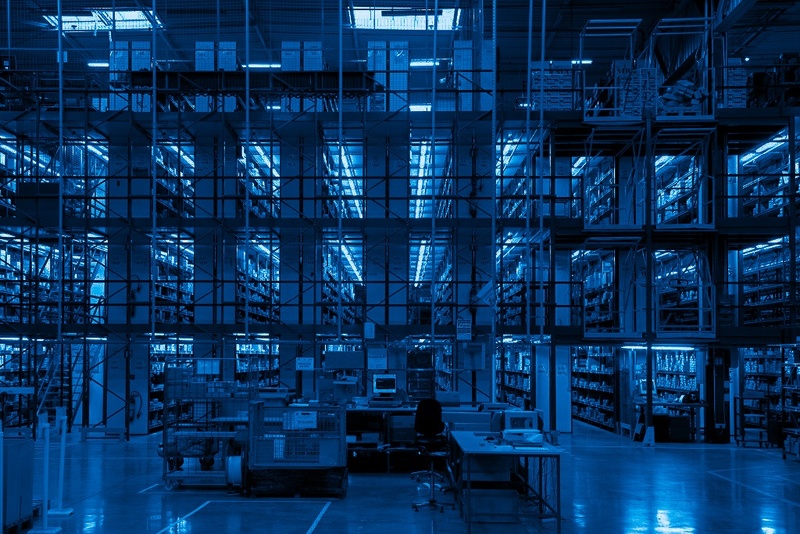 It's an exciting time to be in supply chain. Learn innovative supply chain solutions to exceed your customers' expectations. Amazon's share of the US e-commerce market is 49%. With that kind of market share, why wouldn't companies sell products on Amazon? Selling on Amazon has its challenges and the way to sell on Amazon needs to be right for your brand. 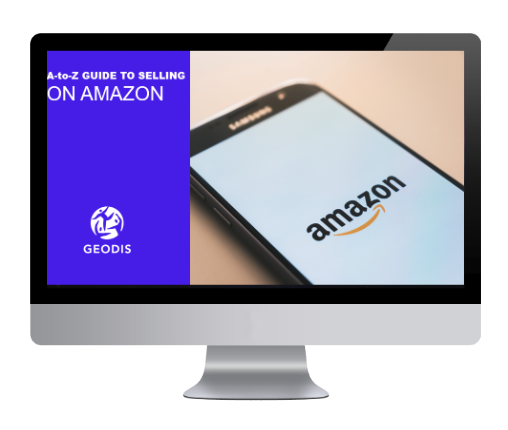 In this webinar, we discuss the options for selling on Amazon and how brands can be successful. Featured Content: Your Brand Promise, Delivered. The key to having exceptional customer experiences isn’t just your promotional strategy or product development—it’s having a strong supply chain. Your supply chain is the backbone of your brand. It can make or break your customer experience and ultimately your retention and sales growth. 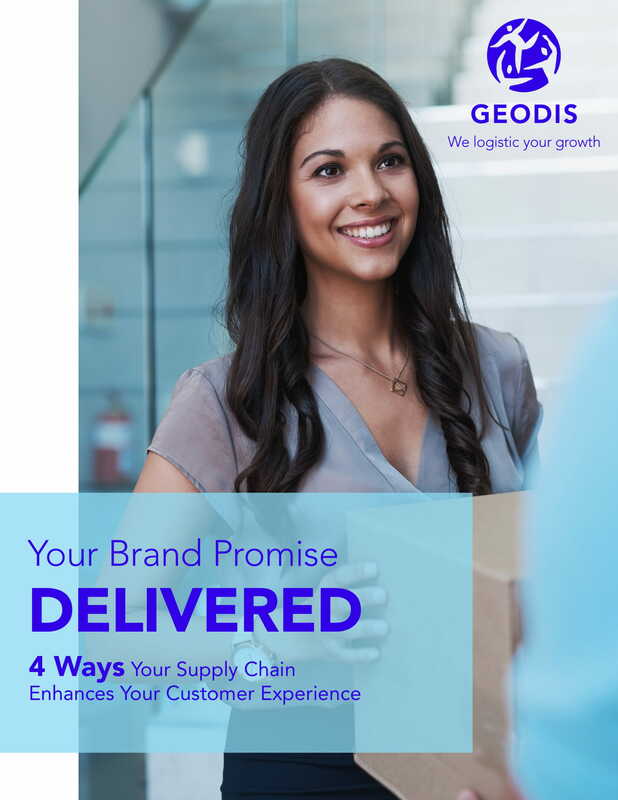 Here are 4 ways your supply chain can enhance your customer experience.